When Kevin was in the 3rd grade, he talked so much that his teacher told him he must have kissed the Blarney Stone. This did not resonate with his mother who told him to stop talking in class. He learned two valuable lessons from this: One, don’t get caught talking in class! Two, it’s fun to entertain people by talking…and he’s been doing it ever since. With over 30 years of media experience, Kevin has been using his voice to entertain, educate and inform. 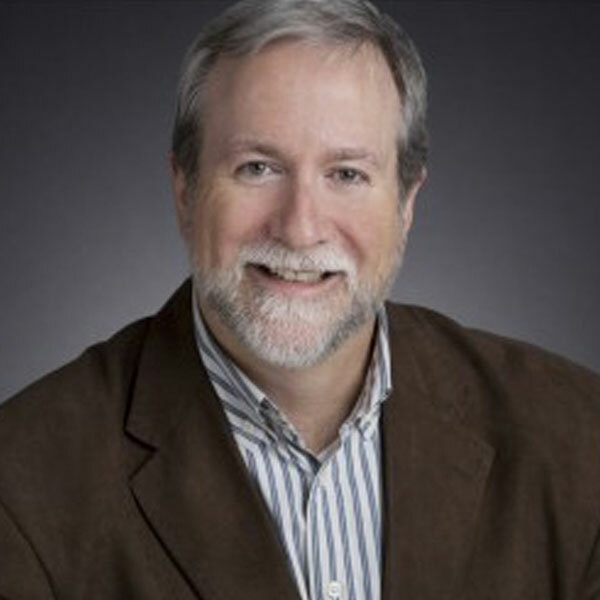 At his last job, the Director of Career Services at the Specs Howard School of Media Arts in Southfield, Michigan, Kevin was responsible for helping the next generation of Media Professionals start their career. The School trains the next generation of students for a career in the media and is named after one of the nation’s major radio personalities of the last century. Kevin has always lived on the edge of the revolution as a radio personality and in the print news business. But it is his distinctive voice that is the real currency and makes him a natural for audiobooks, a skill that began when narrating Brown Bear, Brown Bear What do you see? To each of his three children in turn.